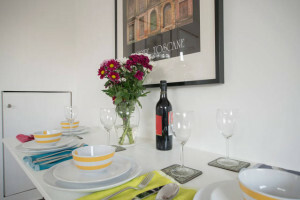 A brand new self catering London town house. 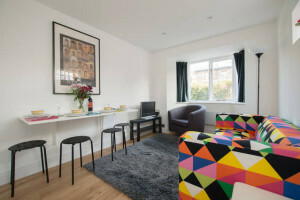 Ideal city break accommodation, close to Central London with excellent travel links. 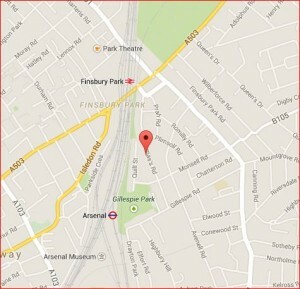 The house is just a few minutes walk from two underground stations, visit our location page for more information. Only 14 minutes by underground to Piccadilly Circus, a half hour bus ride to Hampstead Heath and 1 hour by train to Cambridge. Local shops, restaurants, bars and pubs are all within short walking distances. Two bedroom London holiday home. Ideal vacation London home with its own front door. This beautifully finished London town house is arranged over 3 floors and is available throughout the year. Tranquil but close to fantastic amenities and brilliant travel links. 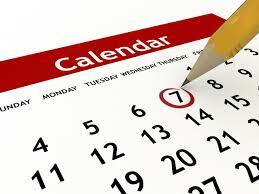 Take a look at our Gallery page to see how well it could suit you for your next holiday. It could be your London base with all the comforts of home.